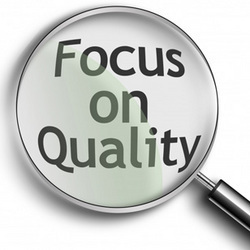 Quality has been one of the main objectives of our organization and we lay strong emphasis to achieve it. Our Agro Products are procured from reputed vendors, who use superior quality ingredients for processing these products. The quality of these animal feed supplement and food products is tested at the vendors end on the basis of purity before being offered to us. After sourcing these, we conduct a final inspection to judge the quality. In the quality checking process, our quality controllers use the latest testing equipment. Moreover, we maintain quality during the packaging process, so that these remain safe during transit. Being Service sector we work on low margins and high volume , so both buyer and seller are benifited for the price and quality , we as a broker co ordiante order at each level of execution and see that both are benifited from our services. Moreover, we provide convenient payment options to the clients such as cash, cheque credit card and DD. 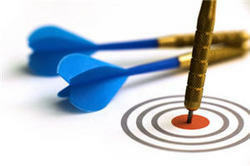 We take required feedback from the customers about the product quality, so that we can make required improvement in it. Presently, we cater to requirements of many reputed animal farms and veterinary hospitals across the country.